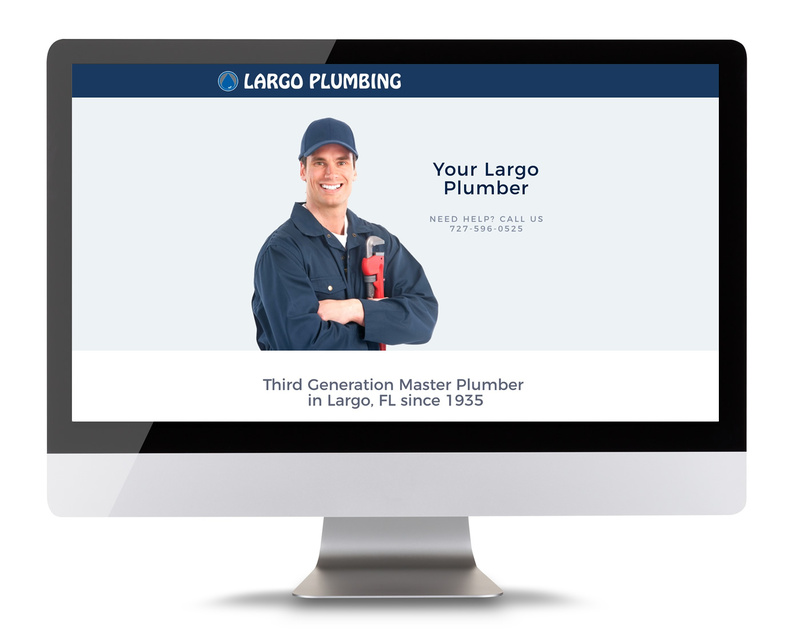 Largo Plumbing has been family owned since the 70’s. The Tracy Family continued the tradition in 2013. Amy & Rick Tracy care about customer satisfaction and word of mouth to continue the business to thrive. They provide and install kitchen and lavatory faucets, toilets, water softeners and replace main water lines, sewer lines, faucets, tubs, shower pans just to mention few of their services.